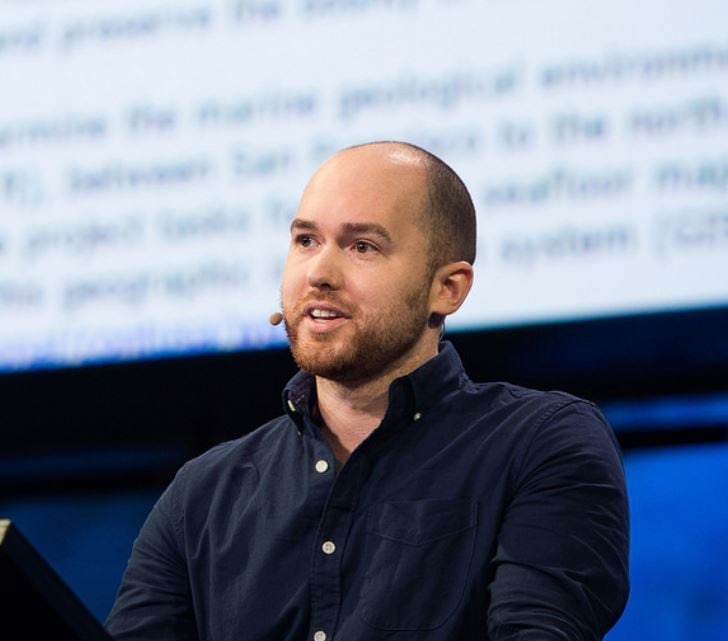 In the December 2016 update to ArcGIS Online the ability to publish hosted scene layers from feature layers was released in beta. You can publish point scene layers from point features and 3D Object scene layers from multipatch features. Starting with the June 2017 update, publishing scene layers from feature layers is no longer in beta and will now consume credits. We have updated the crediting table to outline the credit usage model for publishing scene layers from feature layers. You can check out this doc page on how to publish scene layers. 1 credit per 1000 textured multipatch features in the feature layer. You can use textured multipatches to show realistic buildings. In Scene Viewer you can still leverage the smart mapping support for 3D object scene layers by applying Simple, Counts & Amounts or Types against your textured buildings. You can also disable textures on your layer if you wish. 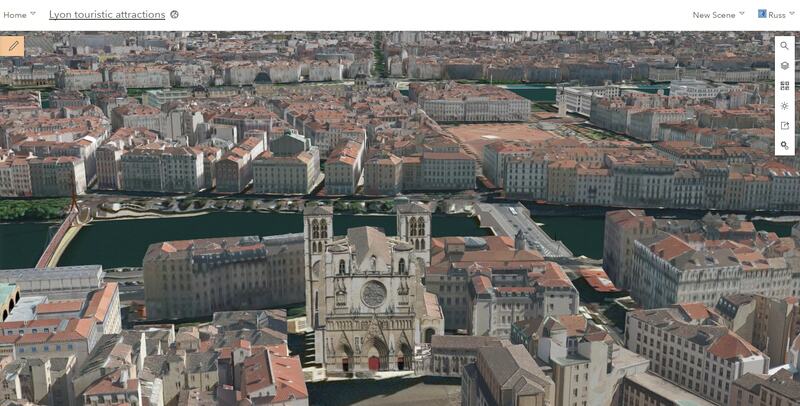 See the example below showing textured buildings in Lyon. 1 credit per 5000 untextured multipatch features in the feature layer. If you do not have textures on your multipatch features you can still publish a 3D object scene layer. With the new smart mapping support in the Scene Viewer you can style the 3D object scene layer using Simple, Counts and Amounts or Types. 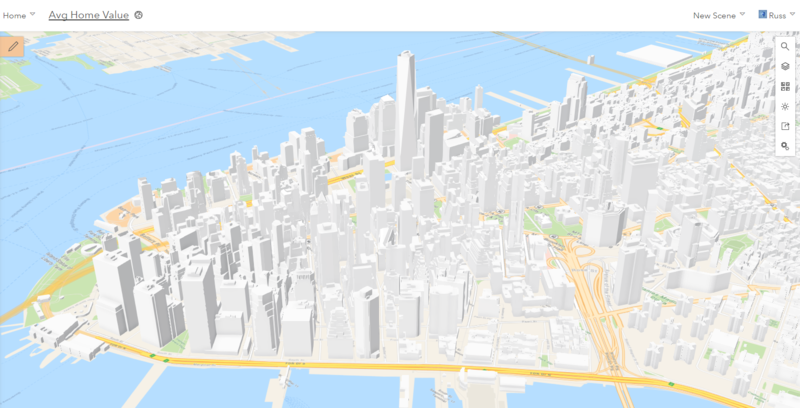 Check out a sample below showing untextured buildings in New York City. 1 credit per 5000 points features in the feature layer. 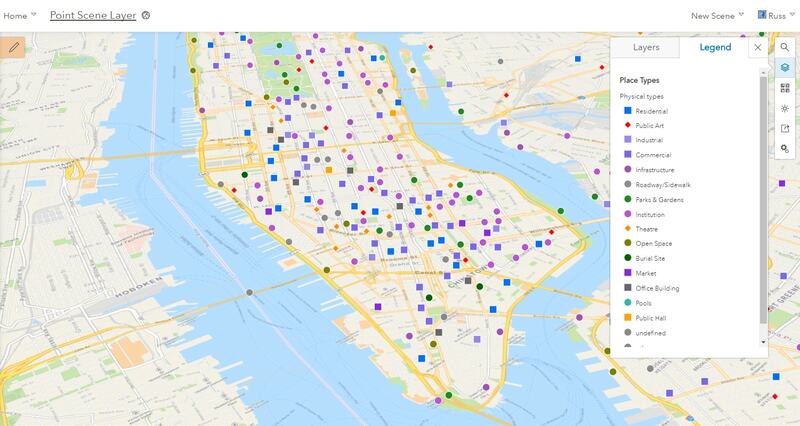 If you have a large number of points like this example of New York City with points of interest you can load the entire layer into your scene through the scene layer. The point scene layer uses autothining so as you zoom in towards the features in the scene layer more points will be displayed in the scene. You can use the new smart mapping feature in the scene viewer to uniquely style features based on an attribute value. When you publish a scene layer from a feature layer you will see in the publish dialog how many credits are required to create the scene layer. If you do not have enough credits to publish the scene layer the publishing of the scene layer will be blocked and you will get notified you do not have enough credits under your user account or organization depending on how the crediting distribution is set up. You can also rebuild layers within your scene layer if there have been any changes made to the features in the feature layer. For example you might have a dataset of POIs throughout California and add or delete locations too. You can go under the settings tab of the scene layer item and click Manage Cache. 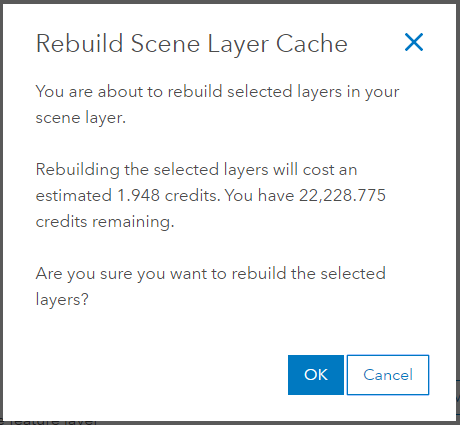 After selecting the layers you want to rebuild you will see a message notifying you of the credits this will take to rebuild the selected layers. This does not rebuild the entire scene, just the layers selected.